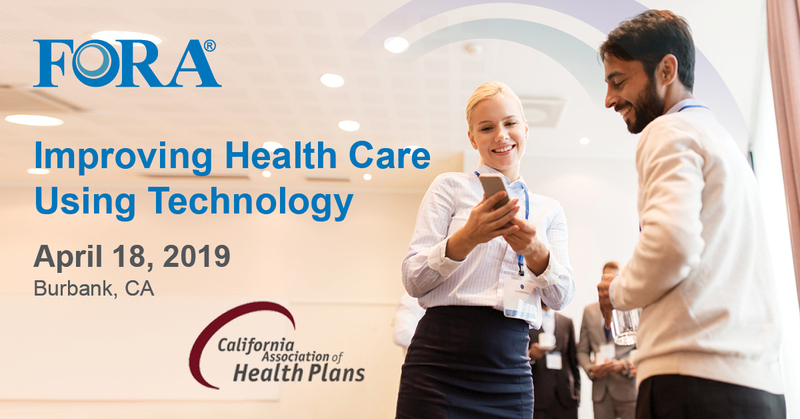 ForaCare Inc., is traveling to Burbank tomorrow, April 18, for the California Association of Health Plans Seminar, where the team will be presenting its innovative FORA® devices along with two studies that show improved outcomes with the use of these devices. 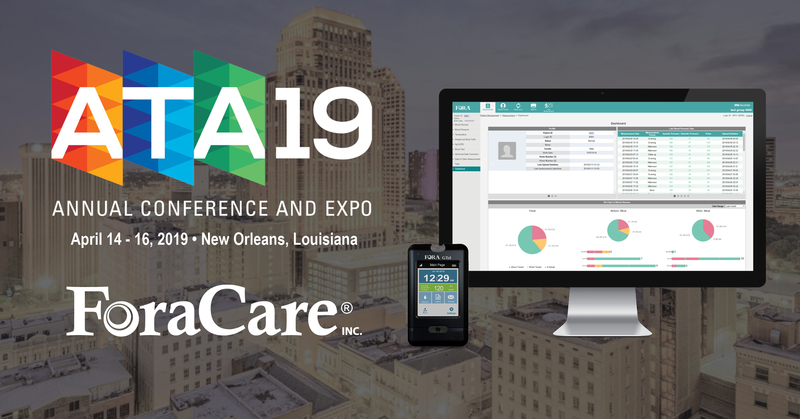 ForaCare designs and manufactures a variety of devices including: blood glucometers, blood pressure meters and cuffs, pulse oximeters, thermometers and weight scales. After using ForaCare’s 2-in-1 blood glucose and blood pressure devices, patients participating in a study with the Medical University of South Carolina saw a .99% decrease in HbA1c over 6 months. 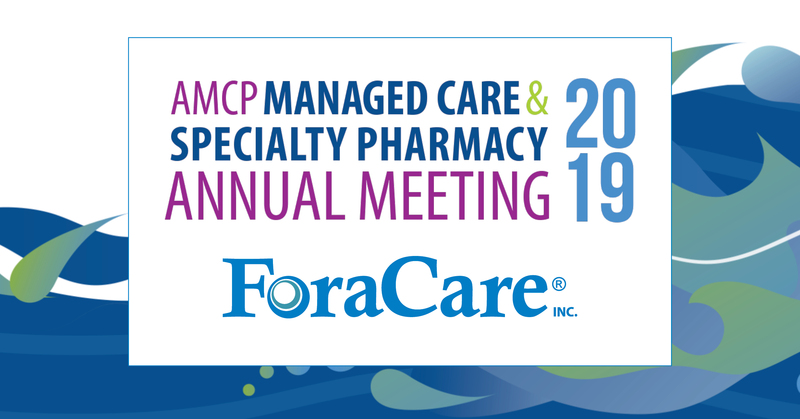 COPD patients in Florida who were using a variety of FORA products—TN’G Voice glucometer, P20 blood pressure meter, TN’G Scale 550, and the Gateway for automatic uploading—in addition to alternating home visits saw a 5% readmission rate rather than the national average of 13–20%. All devices are remote patient monitoring enabled. 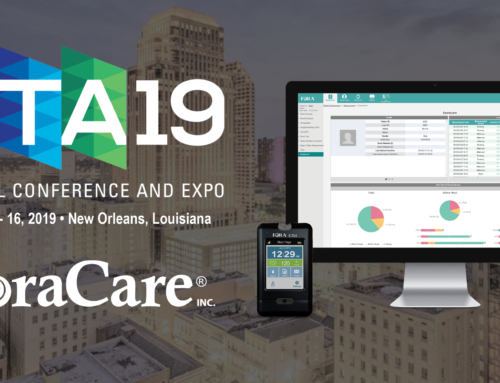 Measurements from the devices are uploaded in real time to the FORA 24/7 HealthView Telehealth System via Bluetooth or cellular connectivity. Physicians can view results on the telehealth platform at any time, receive alerts for any abnormal readings and proactively take action to reduce complications and produce better health outcomes. 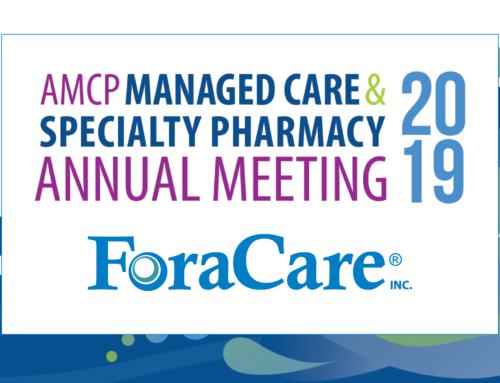 Find ForaCare at the CAHP Seminar for more information or contact us here. April 18, 2019, 9 a.m. to 3 p.m.